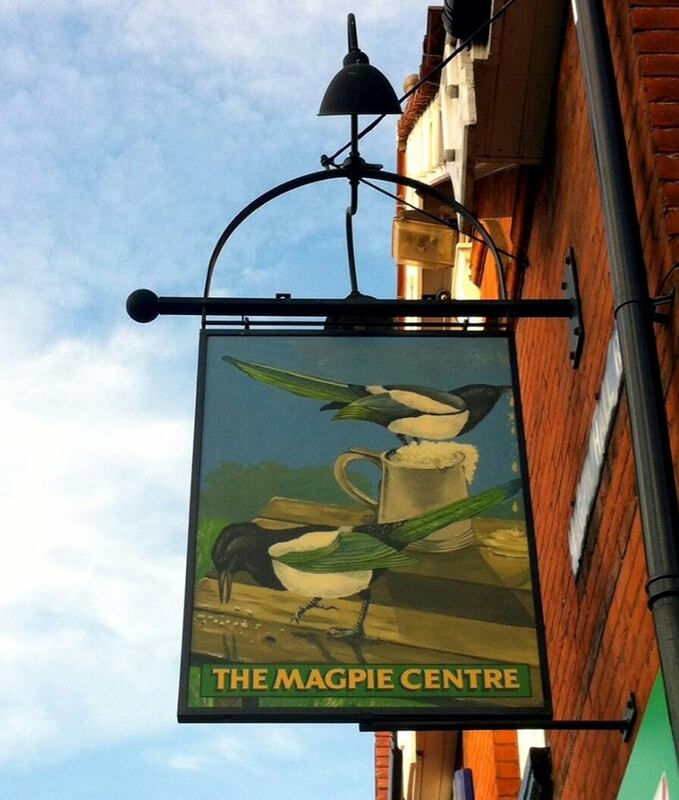 Magpie Centre and Community Cafe Opens ! 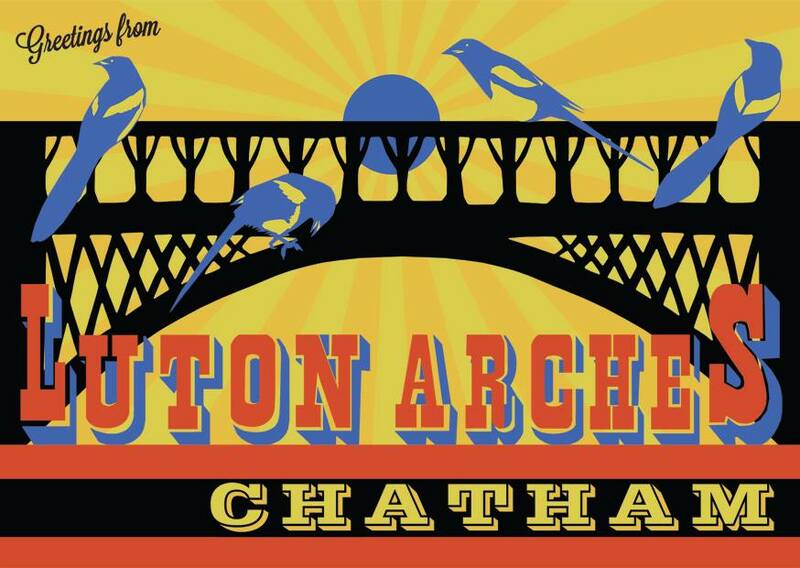 The former Magpie Tavern has undergone a £500,000 conversion and been transformed into a hub for everyone in the Arches Local area of the town. Even the beer garden has been transformed – it is now a vegetable patch where produce is grown to be used in the centre’s cafe. Spurred by a £300,000 grant from the Diocese of Rochester, which bought the pub building from the brewery in 2011, the project was led by neighbouring St Paul’s with All Saints’ Church.